Chris Alton is an artist and curator. His work addresses the interconnected nature of prevailing social, political, economic and environmental conditions. 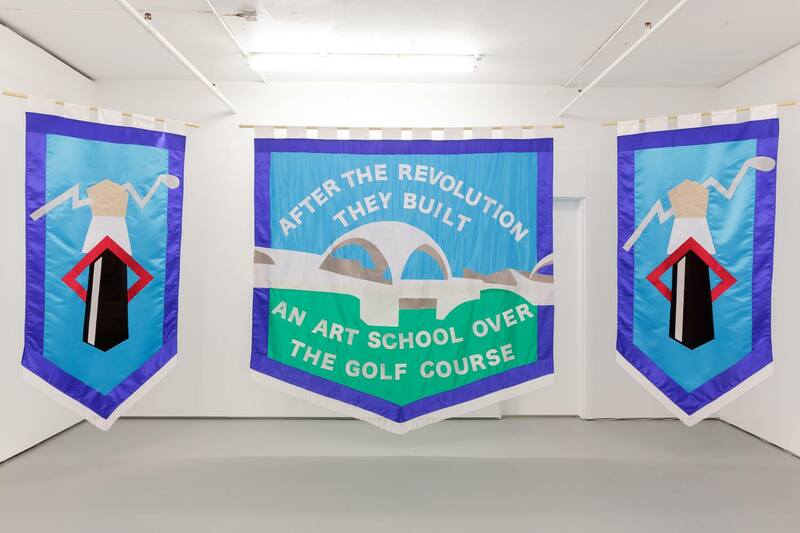 The result is a diverse range of strategies, from deploying disco music in opposition to fascism, to proposing art schools be built over golf courses. His talk marks the addition to the Warp Library of Chris’s Swarthmore lecture in 2018 Changing Ourselves, Changing the World.